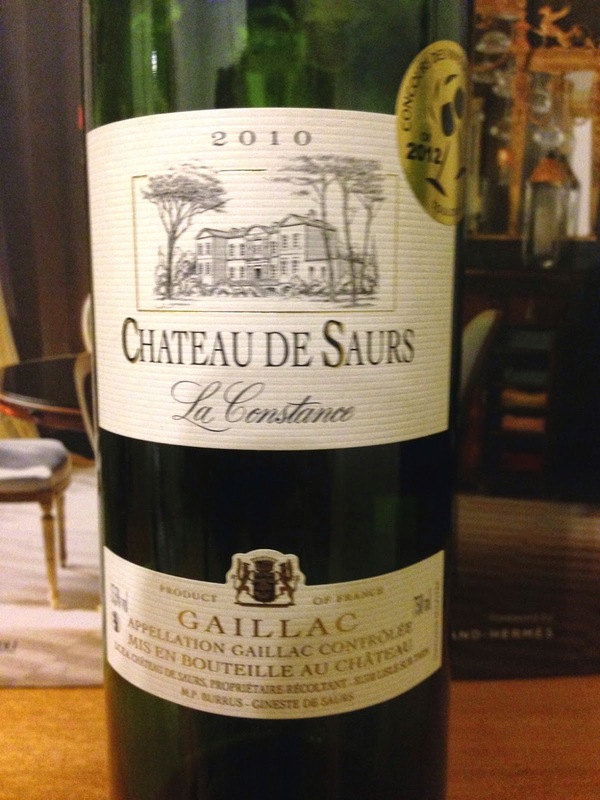 This is easily the best Gaillac wine that I have tried. Gaillac is a picturesque region outside of Toulouse in south western France and the wines from the appellation itself (red, white and sweet) are quite diverse, noting this in my visit there several years ago. The 2010 vintage from Chateau de Saurs is a blend of merlot, syrah and braucol, the latter the local contribution to the wine. It has aromatics of blackcurrant, dark cherry and red and black blackberries. These characters follow through to the palate, which also picks up some notes of new leather and a quite savoury moreish character. This is a lovely wine with a balanced finish and good length.